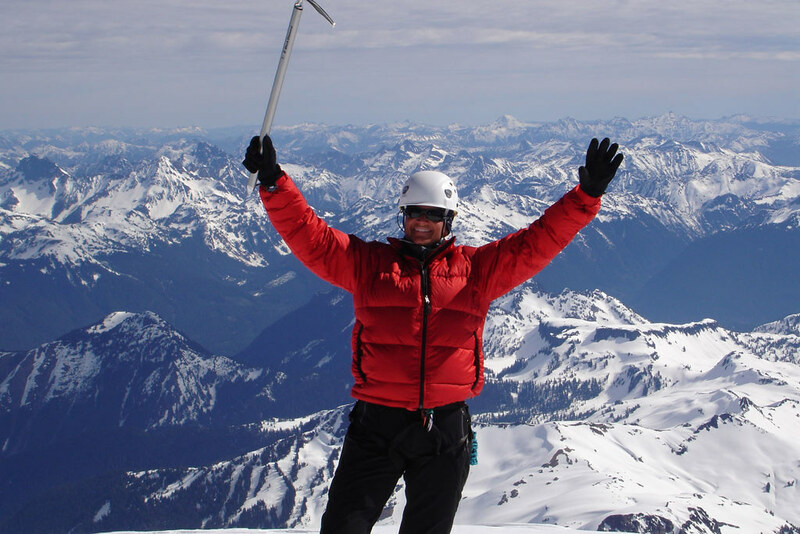 You may want to climb in the North Cascades with the sole purpose of reaching a summit or you may want to learn what it takes to get out on the sharp end. 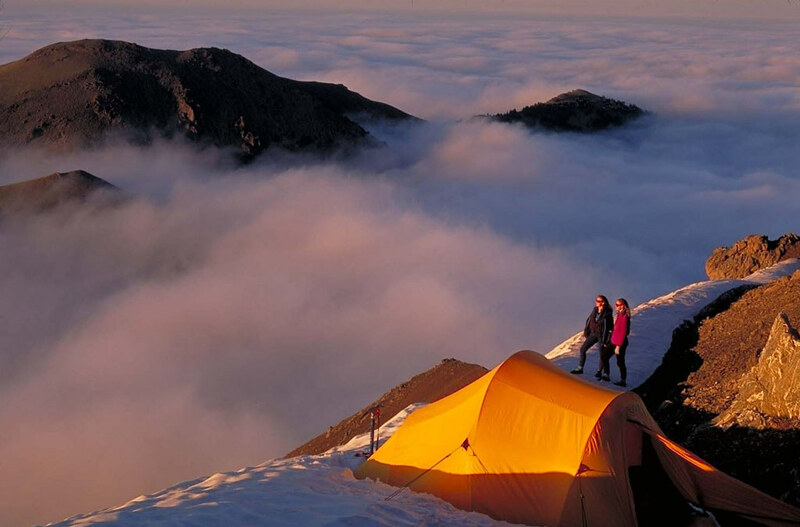 Or perhaps the Himalayas are calling you to trek in Nepal, where with all women porters and staff you will gain not only cultural insight, but also an amazing chance to get to know Nepali women and support their quest for empowerment. The opportunities are endless and we are here ready to provide the support for you to reach your goals. 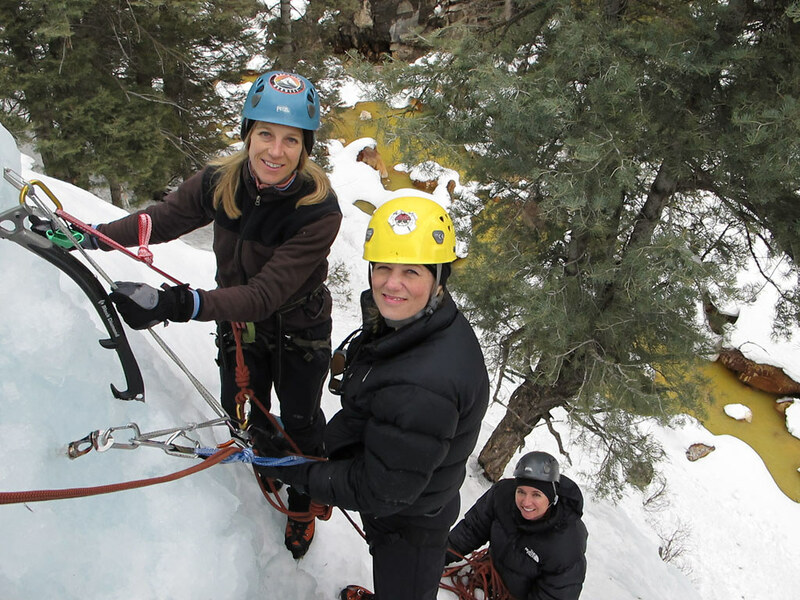 Our women’s programs utilize the proven itineraries of our Mountain Madness summit climbs, treks, or instructional courses, but operate in all-women groups. Professional instructors with experience in women’s education will lead these programs. 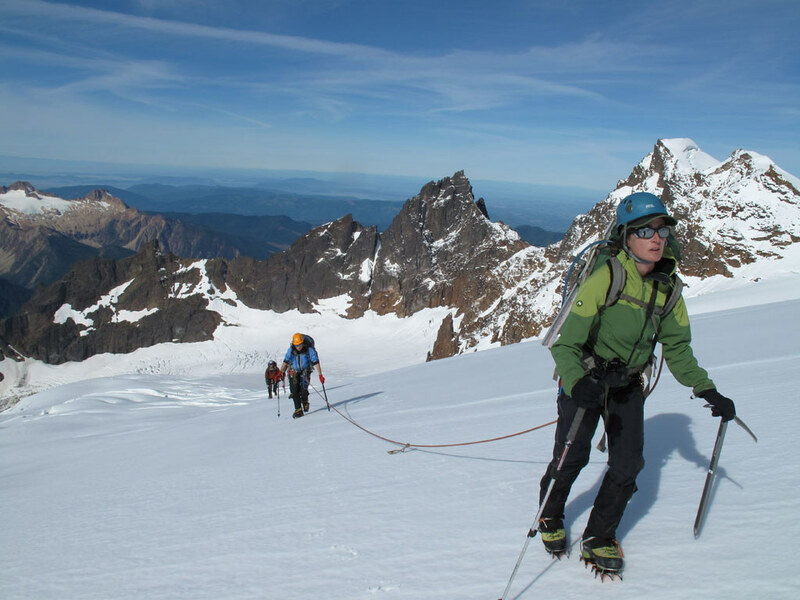 Join us for beautiful glacier and rock climbing, trekking amongst the highest peaks of the world, solid technical instruction, and great food – all in a positive, supportive women’s environment. 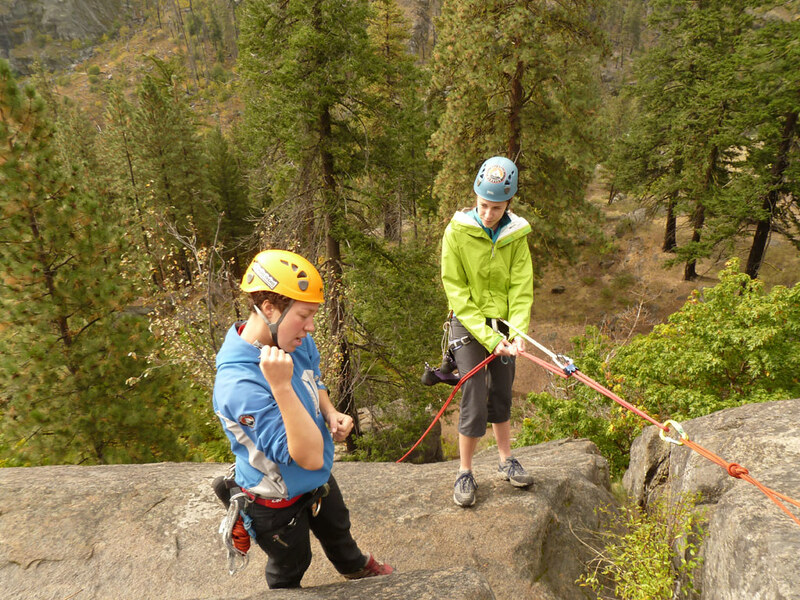 We can also tailor a climb or course for individuals and groups of women.